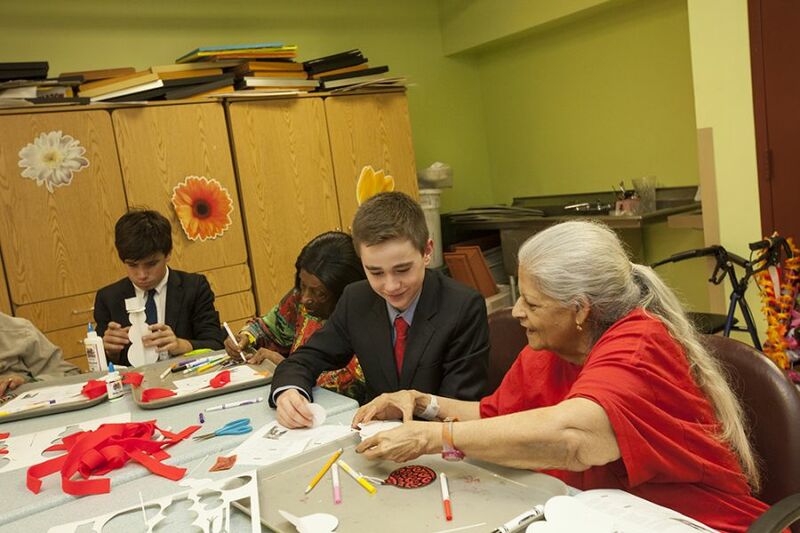 Sixth Grade volunteers in the Headmaster's Community Club make regular after school visits to Cardinal Cooke Health Care Center, where they engage in conversation and activities with the residents. During November, fifth graders learned about the "Age of Exploration" in their history classes. This year, the Odds won both the soccer match and basketball game played in our new Price Family Gymnasium.